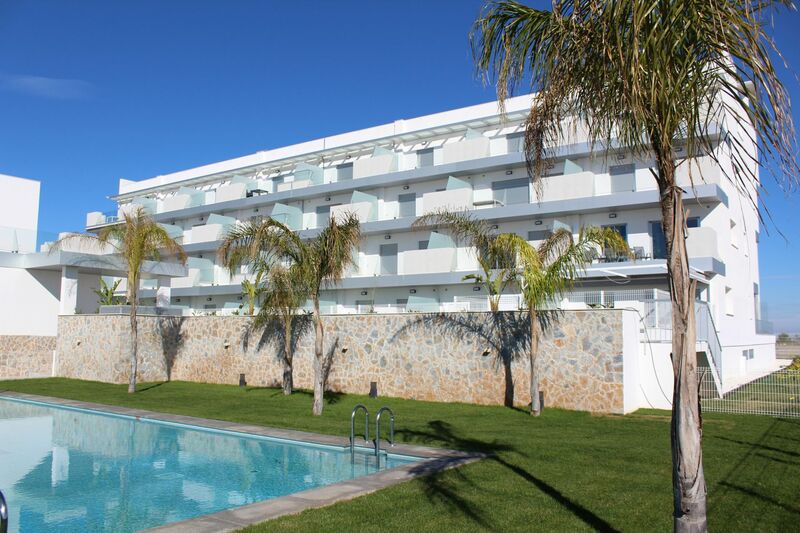 1 and 2 bedroom apartments in a gated complex with pool overlooking the golf and the sea in VillamartÃ­n, Orihuela Costa, South Costa Blanca. 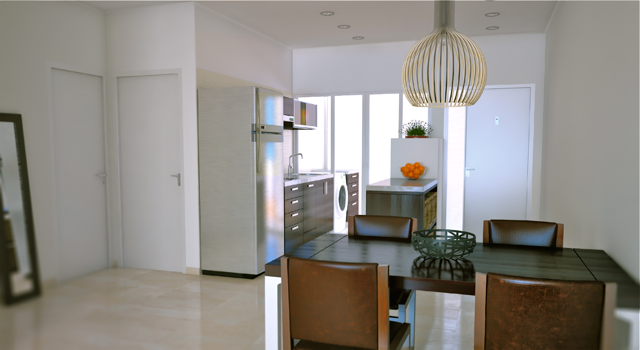 This development is located within a quiet area of the coast, only 15 minute drive to Orihuela Costa's beaches. 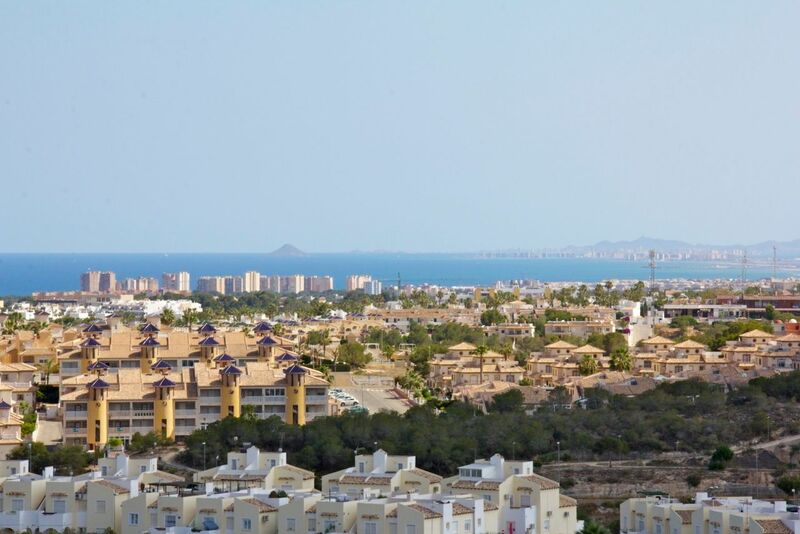 You will be able to find all kind of services nearby, included the well-known La Zenia Boulevard shopping centre, supermarkets, pharmacy..
all within a 10 min drive way. The airport is 50 minutes away, perfectly communicated by road and highway. 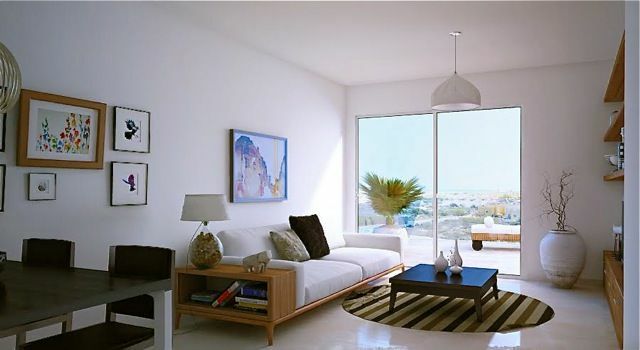 Completely exterior flats with big terraces and luminous ample living rooms of more than 30 m2 surface with open kitchen. 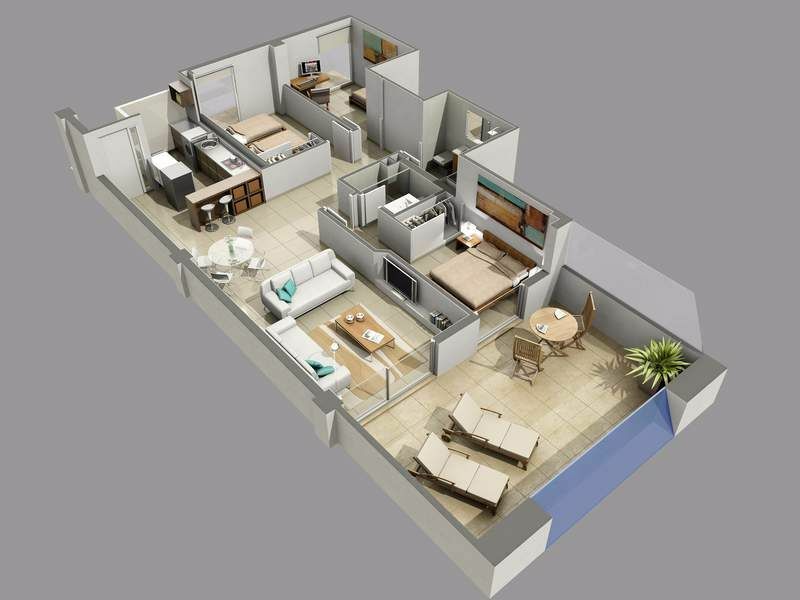 1 or 2 bedrooms, with 2 bathrooms with high quality finishes, including: security door, double glazed windows, marble floors, fitted wardrobes, and air conditioning pre-installation. 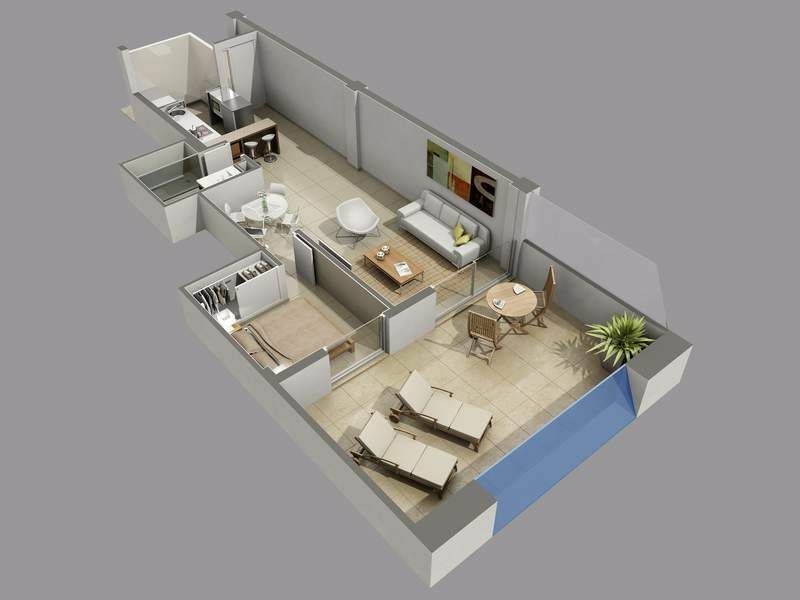 The complex offers a communal pool, green areas, underground parking and perimeter alarm system.